Total of six lots sold as one package! 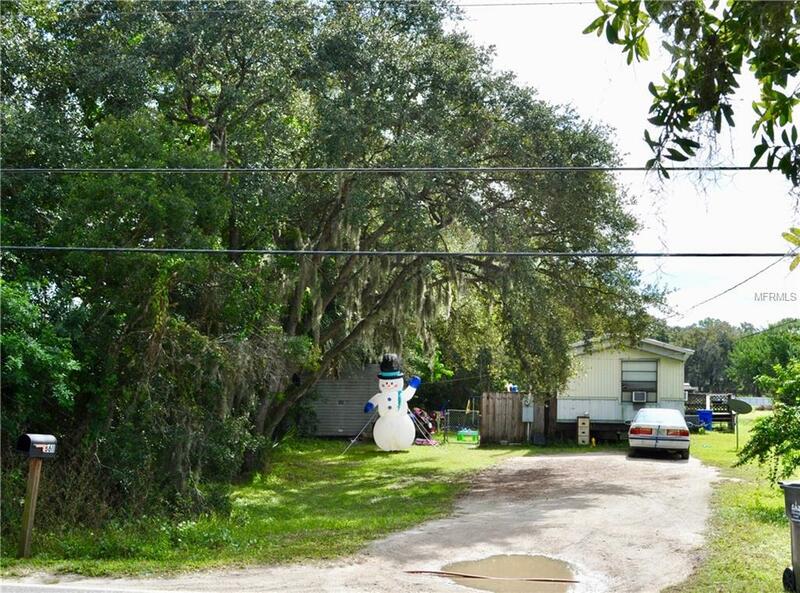 Endless options on this section of land in fast growing Gibsonton! 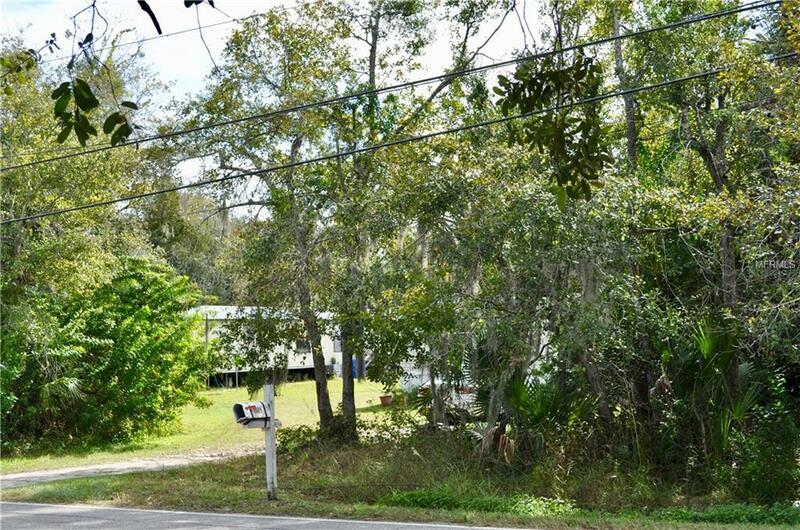 This listing (parcel #U-25-30-19-1RR-000000-0033A.0) is a vacant lot zoned RSC-6 and is being sold with 5 other lots, all zoned RSC-6, for a combined total of 4.43 acres. 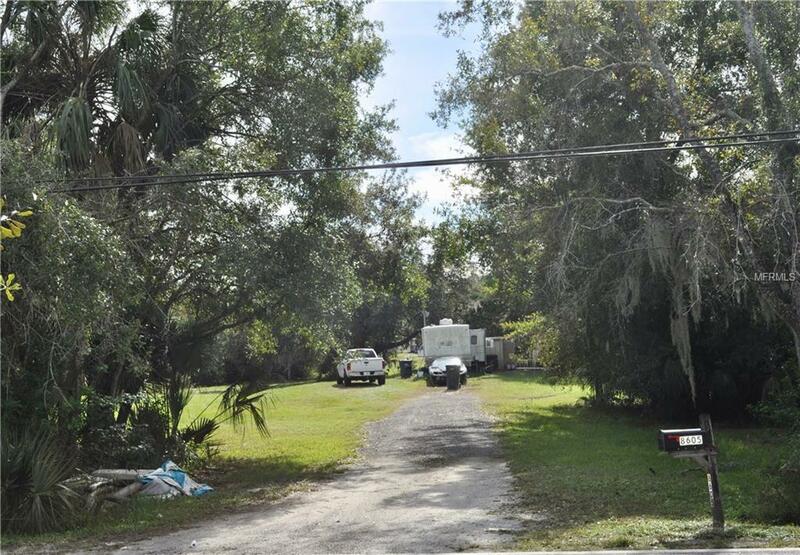 The other five lots have one mobile home per lot. All tenants have occupied individual mobiles for years. Depending on your purchase intentions, tenants are happy to stay or know they might have to vacate. Lots run between Nundy Ave. and Richmond St., just minutes from Walmart, GDX 14 Riverview Movie Theater and Interstate I-75. Purchase this property as an investment with instant rental income, build your dream home, or develop many dream homes! Other lots included in package info: (U-25-30-19-1RR-000000-0033A.6), (U-25-30-19-1RR-000000-0033A.5), (U-25-30-19-1RR-000000-0033A.4), (U-25-30-19-1RR-000000-0033A.3), (U-25-30-19-1RR-000000-0033A.2). All dimensions are approximate and buyer needs to confirm. Listing provided courtesy of Coming Home Real Estate Llc.